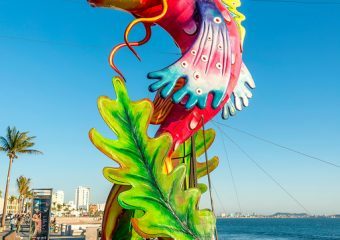 Experience Mexico from an exhilarating point of view at Marina El Cid Mazatlán. As a guest of our world-class marina, you’ll enjoy full privileges at El Cid’s four seaside resort hotels – with access to a championship golf course, nine tennis courts, a luxuriant spa, and tantalizing restaurants. Sportfishing, scuba diving and snorkeling charters can be arranged through Marina El Cid’s Aries Fleet, which features the newest and fastest boats in Mexico. Interested in whale watching? Taking a tour to Deer and Stone Island? Or enjoying a spectacular Mazatlán sunset on a trimaran? Learn more about the enjoyable Mazatlán Marina Tours with Aries Fleet. Marina El Cid development heralds the rebirth of recreational boating, and premier hotel accommodations in this beautiful port city. 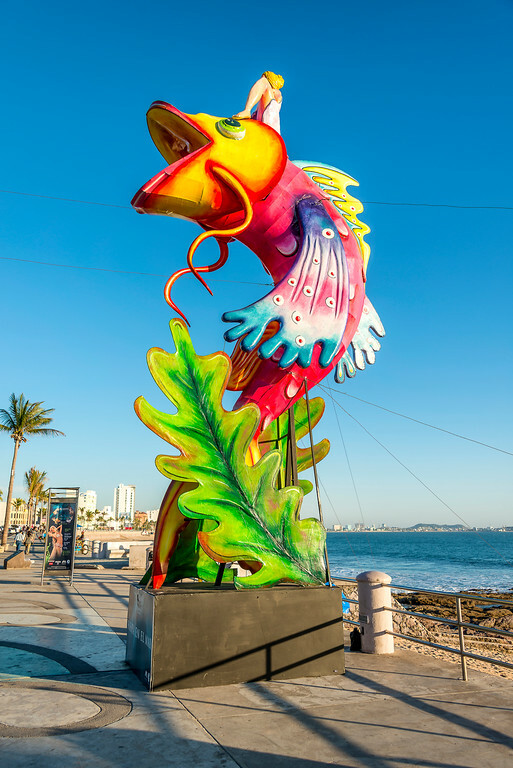 Boaters, sportfishing enthusiast and golfers will delight in the authentic Mexican charm and exciting attractions of the historic city of Mazatlán. Please look at our map to get an overview of our well-protected harbor. For more information, please contact us at: marinaelcidmazatlan@elcid.com.mx, 011 (52) 669.916.3468, or direct US toll free 1-855-513-4080. Book your marina slip at our scenic and well protected Marina El Cid Mazatlán.